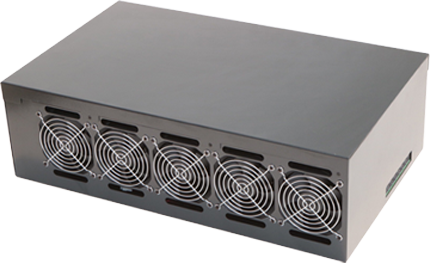 Our Signature Juicy Mining Rigs are the most efficient GPU miners in the market. They generate a stable and constant flow of cryptocurrency directly to your wallet with the least amount of power consumed. We have our proprietary firmware and software installed in each of the rigs, which gives a massive competitive edge versus any other rigs out there. 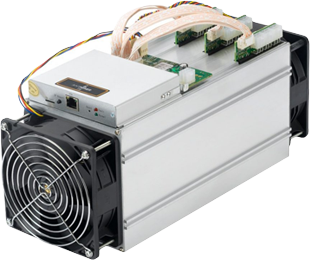 © 2019 Mining Rig Club Pvt Ltd. All rights reserved.